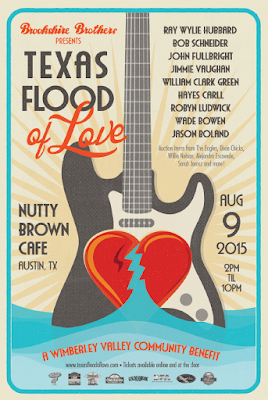 WIMBERLEY - Musicians with a heart for Wimberley will come together August 9th for a concert to benefit residents of the flood ravaged community. Lufkin-based Brookshire Brothers reached out to Wimberley-based singer-songwriter Robyn Ludwick about sponsoring a concert to raise funds for the victims of the Memorial Day floods. 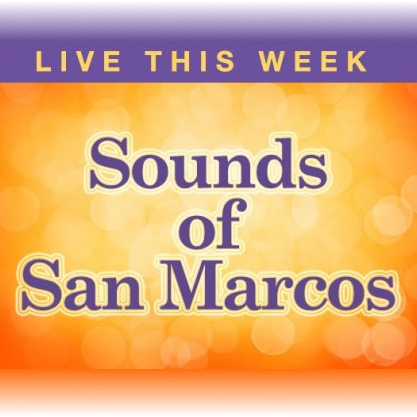 Ludwick marshalled the forces and with Judy Hubbard, fellow Wimberley resident and manager/wife of Texas music legend Ray Wylie Hubbard, have put together a stunning line-up sure to strum up significant support. Austin’s Nutty Brown Café is the venue and owner Mike Farr is offering his amphitheater for the event. 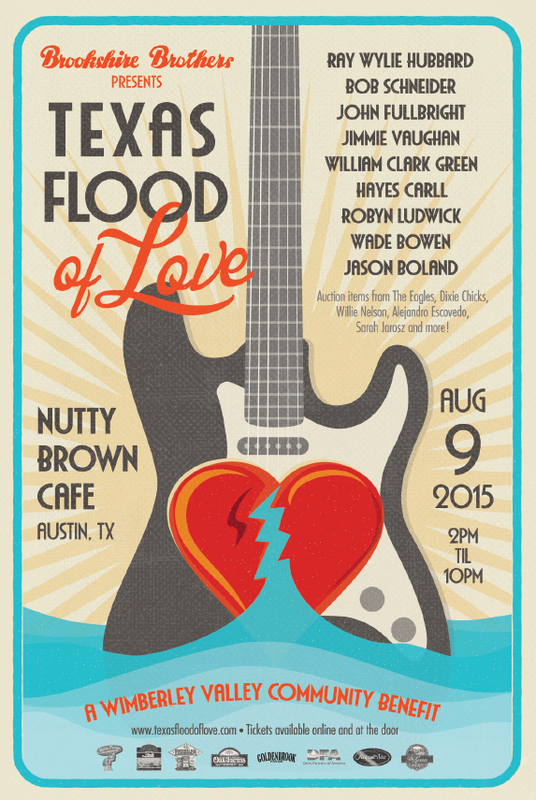 The name, Texas Flood of Love, was inspired by a pencil sketch by Wimberley-based artist David Richardson. 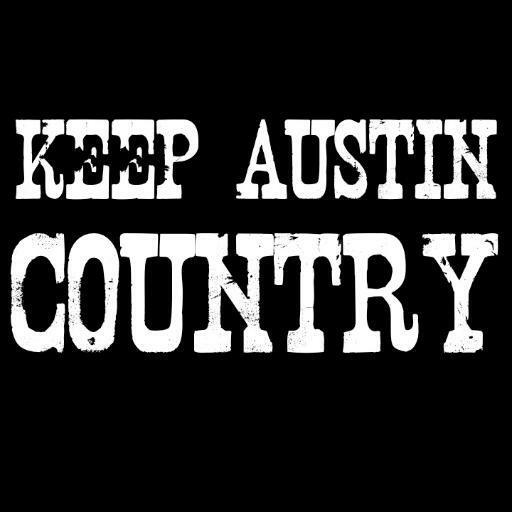 Confirmed performing artists include Ray Wylie Hubbard, Hayes Carll, William Clark Green, Bob Schneider, John Fullbright, Jimmie Vaughan, Wade Bowen, Jason Boland, and Robyn Ludwick. The musical line up (with more to come) will be a huge draw as will an auction that will feature guitars signed by The Eagles, Willie Nelson, Dixie Chicks, Robert Earl Keen as well as house concerts by Sarah Jarosz and Alejandro Escovedo. For those unable to attend the benefit concert, there will be on-line bidding opportunities. Tickets for the August 9th event can be purchased on line at www.nuttybrown.com or on the day of the event at Nutty Brown Café’ in Austin. Brookshire Brothers and its Wimberley-based store team began delivering food, water, baby formula and flashlights as soon as the water began to recede. Their vendors have enhanced the ongoing effort by donating tons of food and other products for those impacted by the disaster. More vendors have stepped up to support The Texas Flood of Love including Louisiana Fish Fry, Brown Distributing, DiLusso Meats, Angus Pride, Swift Premium, Hormel and a host of others. Founded in 1921, Brookshire Brothers is 100% employee-owned. Its assets include 150 retail outlets incorporating grocery stores, convenience stores, as well as free standing pharmacy, tobacco and petro locations. New stores will open this year in Pilot Point, Hamilton and Canyon Lake. For more information on Brookshire Brothers and its family of brands please visit brookshirebrothers.com.